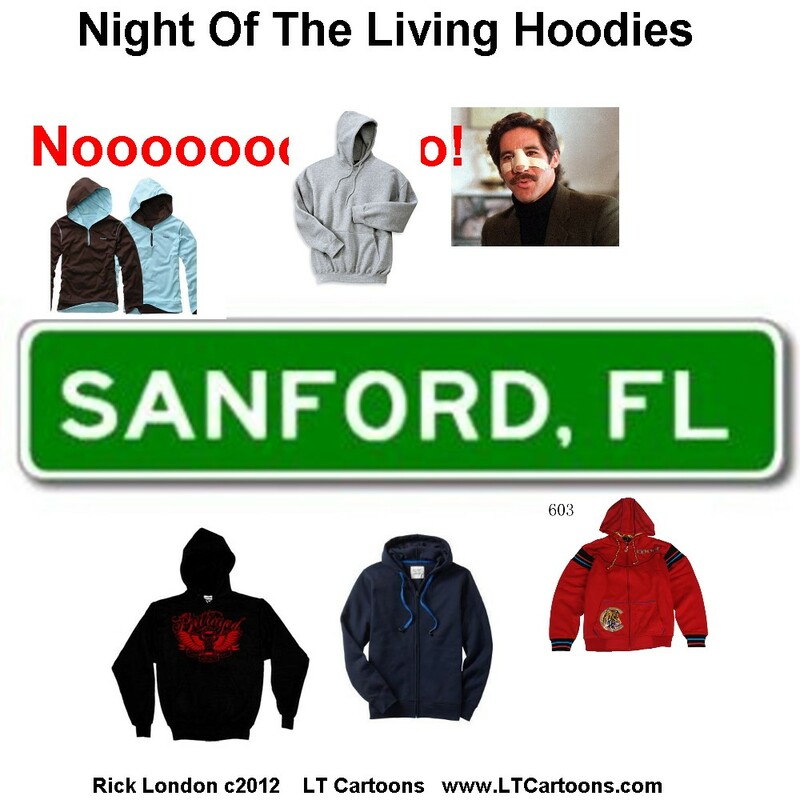 Though hoodies have been worn since ancient times, the contemporary popularity of hoodies began in the 1930’s following the Great Depression. This was mainly out of necessity as they served several purposes from carrying belongings to keeping one warm. Fox News’ obscure reporter Geraldo Rivera chimed in for a bit of publicity on Fox & Friends morning show that “The hoodie is as much responsible for Trayvon Martin’s death as George Zimmerman was.” He continued his absurdity on “The O’Reilly Factor,” warning minority parents not to let their kids wear them. Geraldo, what about America’s top entrepreneur Mark Zuckerberg or top teen heartthrob Justin Bieber? Oh wait, you were on a Fox News show; that wouldn’t work there. Not that too many educated persons take Geraldo seriously, but I could add a few more who have often been depicted in art donning hoodies such as ancient monks of the Middle Ages and Jesus, most of the apostles, & Moses and his flock just to add a few. I feel relieved Moses was not the landscape artist at Zimmerman’s condo unit….what if bushes had begun burning? Now that could raise suspicion. 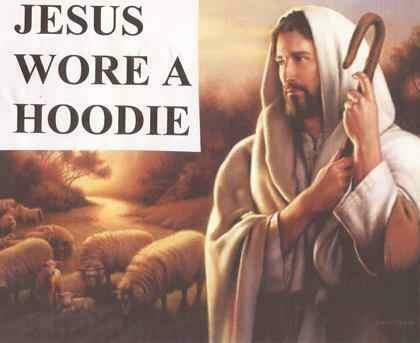 But I guess to Zimmerman, they too, would have looked suspicious carrying Skittles and Arizona Tea in his territory. Who knows what he may have done to the three wise men? 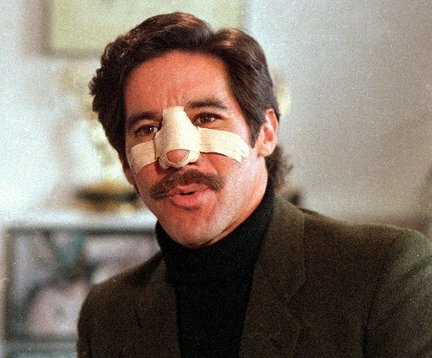 Geraldo was considered much more credible when he found a few cigarette butts and an empty coke can in Al Capone’s tomb. So how did this ubiquitous sweatshirt with a built-in head cover — worn by college students and soccer moms, entrepreneurs and skateboarders come to be associated with “people up to “no good”? Dante Alighieri, the 14th-century Florentine poet Dantie Alighieri’s who wrote “The Divine Comedy”’s trademark was his hoodie. He was never seen in public without it. My wife nature/photographer for Mature Arkansas never leaves home without a hoodie and hikes the mountains nearly daily. In the fall and winter, the same goes for me. And neither of us are ever eyed suspiciously. Today, it is estimated that nearly 30 million Americans, many of whom used to work in corporate America such as my wife and me, and used to wear suits, now wear sweats and hoodies to our offices, about a 100 foot commute by foot from bed to office. Statistics have shown that more than half of home office workers either wear pajamas or sweats (or sweats with hoodies while working. During the last Oscar Ceremonies one of the hosts said, “I can’t wait until the show is over so I can get back into my work clothes, my sweats”. Rick London is a mountain man who can often be found atop one of his beloved Ouachita Mountains of Arkansas (Wearing A Hoodie). He founded Google’s #1 ranked offbeat cartoons & funny hoodies & funny gifts such as PlanetHoodie.com and RickLondonGifts.com. He often hikes with his nature photographer wife @LeeHillerLondon owner of the popular blog Hike Our Planet. Both are wildlife and animal lovers and vegans. Rick says he’s also quite uncoordinated. I’m 6’4. 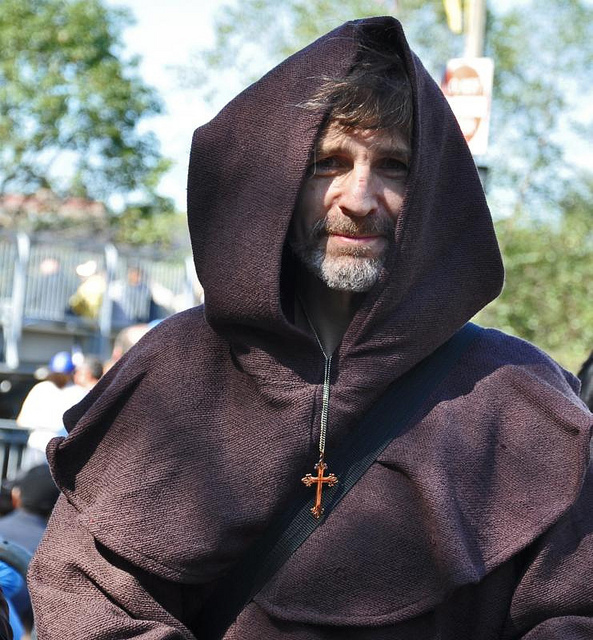 How about I put on a hoodie and walk through your neighborhood…calmly in the rain. Then let’s see what happens.